Real Estate Opportunities, LLC is a locally owned and operated Michigan real estate company. 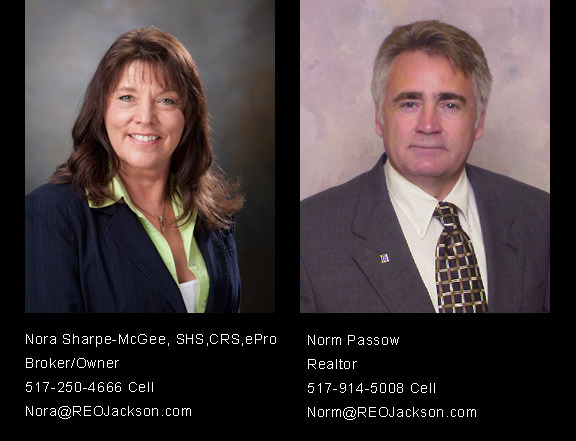 If you are looking to buy a home, vacant land or a commercial property in or around the Jackson, the professionals at Real Estate Opportunities, llc look forward to meeting with you. As a member of the Jackson Area Association of REALTORS we have access to thousands of area real estate listings. If you are thinking of selling contact us for a market analysis of your property and let us show you how we would best market your home.